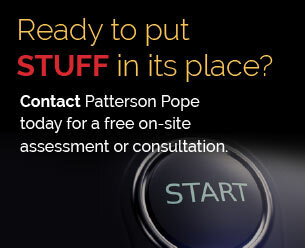 Patterson Pope provides high density storage and organization systems in Georgia that help people store more stuff in less space and increase productivity. We represent several quality vendors such as Spacesaver, Hamilton Casework Solutions, Rousseau, Hanel and others. Our product line includes High-Density Mobile Storage, Library and Storage Shelving, Modular Casework, Mobile Shelving, Mail Center Furniture, Vertical Carousels, Vertical Lifts, Lockers and Carts. We partner with people in many industries in Georgia including healthcare, education, libraries, athletics, government, commercial and industrial business, public safety and the military. 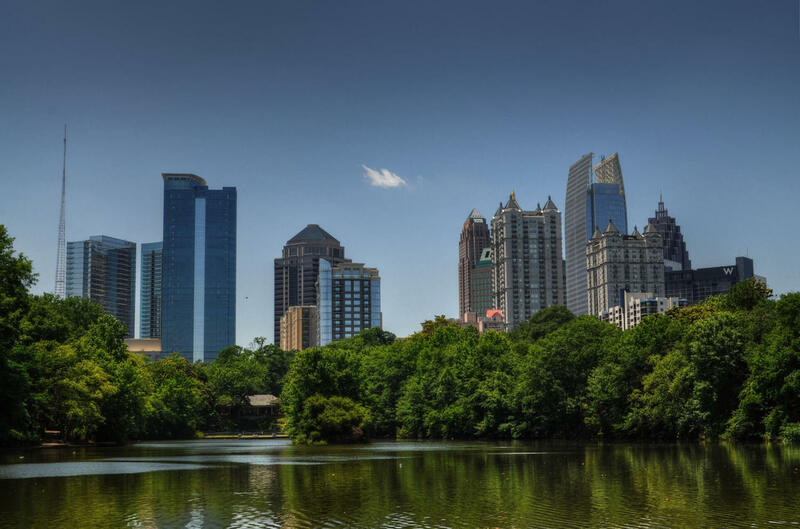 We serve Atlanta, Athens, Augusta, Columbus, Macon, Marrietta, Norcross, Roswell, Savannah, and more.